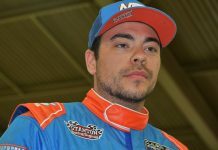 CONCORD, N.C. – The World of Outlaws NOS Energy Drink Sprint Car Series will return to Texas for a pair of crucial early season races in Texas on Feb. 22-23. 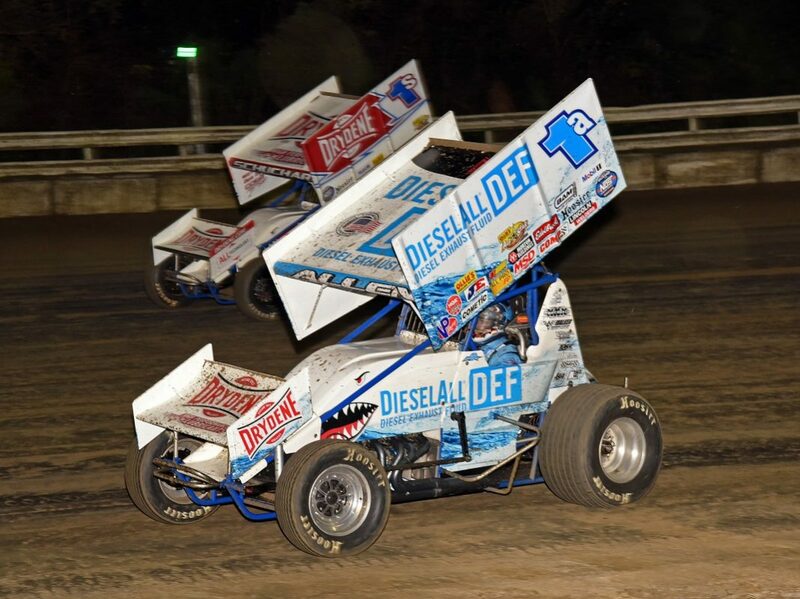 Visits to Cotton Bowl Speedway and LoneStar Speedway will test teams quickly as the Outlaw field looks to dethrone Donny Schatz from atop the championship pedestal. With the addition of a new title sponsor and new driver and team combinations, the World of Outlaws will have a new look both on and off track this year, making the February races that much more important as teams attempt to establish momentum for the season. 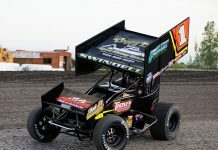 The World of Outlaws NOS Energy Drink Sprint Car Series will make the third visit in its 41-year history to Cotton Bowl Speedway in Paige, Texas. Brad Sweet scored the inaugural win at the semi-banked three-eighths-mile oval in 2016 and David Gravel swept the program, including setting a new track record, a year ago. 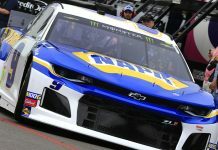 While Sweet will return in 2019 to his Kasey Kahne Racing No. 49, Gravel begins a new adventure this season by taking over the reins of the Jason Johnson Racing No. 41. The following night, the series will trek to Kilgore, Texas, for its 13th appearance at LoneStar Speedway since 1984. Ten-time series champion Schatz is the most recent winner at the third-mile, high-banked oval after last year’s event was rained out. A strong car count is expected for both Texas races. In addition to the 13 full-time World of Outlaws NOS Energy Drink Sprint Car Series regulars, Kasey Kahne, Terry McCarl, Mason Daniel and others have both Cotton Bowl and LoneStar Speedway on their schedules.